It has oft been stated that creative activities and pursuits can help children develop holistically across all domains. It is however important to get into the details of it all to try and understand the benefits properly and how to bring in art in the lives of children. Parents, guardians, and child care providers should take care to plan some creative activities for the children and contribute to their overall development. Following are some of the ways in which creative activities pursued by children support their development. 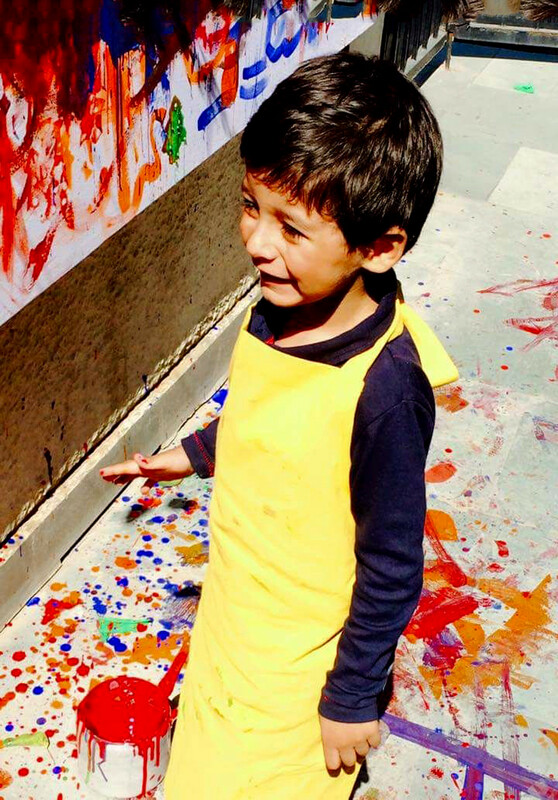 When a child gets engaged in art activities, it is the child’s large and small muscles that are flexed and hence developed in a healthy manner. These activities also enhance the children’s hand-eye coordination. When children use crayons, markers, and paintbrushes it actually develops their fine motor skills and equips them for writing in future. Typically when children work on artistic activities in a common work space they learn to interact with other children, they learn to share the supplies, they learn to clean up after themselves, and to organize all the materials as they should be. These skills and social characteristics that the children may acquire are quite important for development of children at a social level. It is through these creative activities that the young ones get to learn the names of colors, shapes, objects and so many of the everyday use things. When they play around with colors, they discover how they can mix two colors to achieve a whole new one. The children who are a little older may even go out explore and experience the tangible things and understand the tactile nature of tree bark, grass, leaves, flowers and other natural treasures. After this outdoor activity when they complete the assignment of drawing what they saw, it enhances their observation skills that they would need for the sciences later. Children typically have a hard time putting their feelings in words and verbalizing their needs. Creative arts and activities help the children express. Children convey everything that they feel through this medium with great ease, emphasizing what is important to them by making them bigger in their artwork and things that are unimportant to them take up corners and considerably smaller area. These works of art when appreciated by others are source of confidence and helps the children feel valued while building a healthy self-esteem. Children are known for their unabashed active imaginations and love for trying new things out. As a child experiments with the way they can use the brush or if they may combine two different mediums of color, it may not sound ground breaking by itself, but it may be an impetus for the child to unleash the imaginative and experimental faculties of his mind and maybe later go on to make some great discoveries in any field of their choosing.